It’s 2015…prepare to supercharge your workout and get functional! 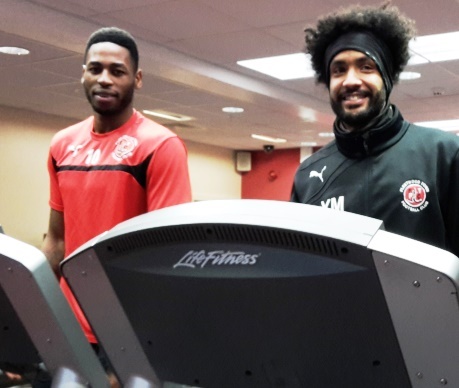 Gym goers at YMCA Poulton can now take on brand new Synrgy Blasts, 30 minute functional training sessions which add a totally new dimension to fitness programmes. 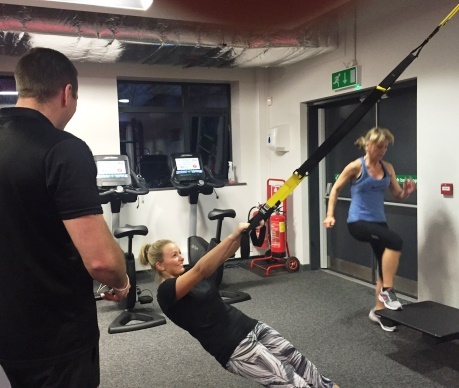 The small group sessions take place with an instructor in the gym and using the latest in state-of-the-art functional training equipment by Life Fitness… Synrgy. The Synrgy System comprises a series of individual work stations which all offer different features and functionality to work the different muscle groups. Kick, Punch… First of the Month! 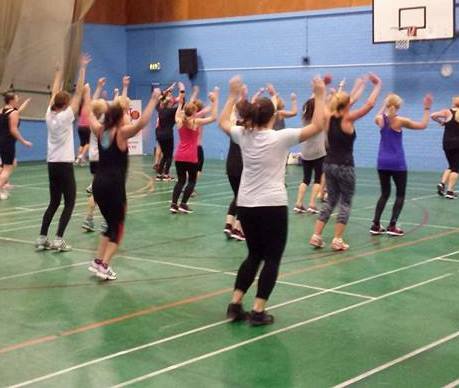 Due to the success of our Turkey Burn Off Weekender earlier this month (pictured above), we’re hosting another free Class Blast event this Sunday at YMCA Thornton. So if your new year’s resolutions are already starting to look like a distant memory… get them back in your sights and Blast Off into February 2015! We’ve got 6 back to back 30 minute classes planned for this Sunday 1st February, kicking off at 9am and ending at 12noon. Put your mind, body and spirit to the test this month with brand new Yogathon and Spinathon fundraising challenges. And don’t worry if you’re new to Yoga or Spinning or both. Each weekend event, taking place at YMCA St Annes on St Albans Rd, has got beginner sessions included and friendly YMCA instructors to help too. The first Yogathon, which is raising funds for the AKS Cricket Tour to Sri Lanka, is this Saturday 24th January starting at midday.